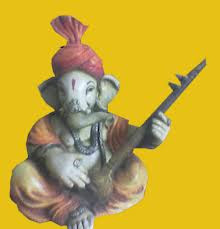 Angarki Sankat Chaturthi will celebrated on All indians Hindu 4 Sapetember 2012 and according to Gujarati Calander Month of Bhadra (Adhik Mas).This is Lord Ganesha Festival.According to Hindu calander angarki Sankat Chaturthi is Celebrated on Month of Maaga. Angarki Sankat Chaturthi is Worship of Lord Ganesha and Celebrated Ganesh Utsav..Angarki is a synonym of Mangal which is the Mars planet. It is believed that rays or waves are received by the earth from the planet of Mars. These frequencies enhance the power of the worshipper. 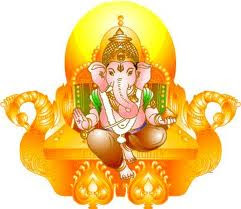 A devotee, worshipping on this auspicious day benefits multi-fold times as a result of these frequencies.If Sankashti Chaturthi comes on Tuesday, it is called Angarika. The vow is completed on the same day. 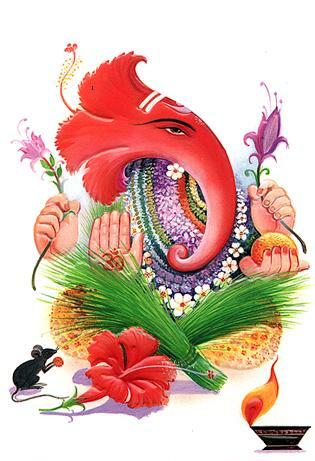 Angarika Sankashti or Angaraki Sankashta Chaturthi Vrat is an auspicious fast or vrat dedicated to Lord Ganesha that is observed on Sankashti Ganesha Chaturthi which falls on Tuesday. The fast is observed on the fourth day after Purnima. It begins at sunrise and ends after sighting the moon. 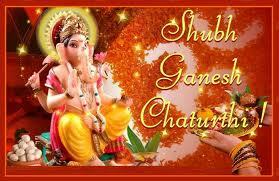 Sankashta Chaturthi is a highly auspicious day in Marathi culture too. Millions of people observe fast on the day in Maharashtra. Angarika Sankashti is not a day-night celebration. 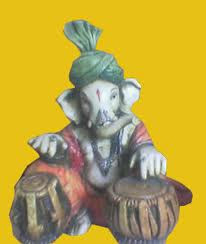 Lord Ganesha is worshipped either in idol form or by placing a betel nut on a mound of rice (akshat) which symbolizes Ganesha. The devotees keep a fast throughout the day. After moonrise, the moon is worshipped and only then the fast is broken. The Ganesha temples are decorated with scented flowers and are lighted up with diyas. 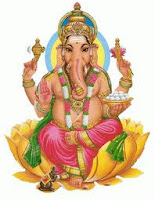 Ganesha, also known as Vinayaka is first worshipped god in any big ceremony or puja. 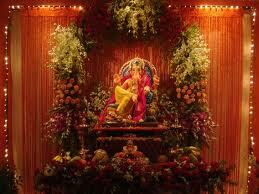 Without offering puja to lord Ganesha no ritual during any festival or ceremony is acceptable. 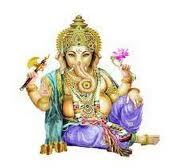 Importance of lord Ganesha is realized throughout India. 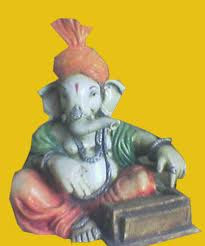 Angarika Sankashti is observed throughout India by the Ganesha worshippers. Angarika Sankashti is the Chaturthi which falls on a Tuesday. Lord Ganesha is worshipped by following many rituals. This festival is performed for individual or community benefits. Purity is of utmost importance. Only after wearing clean clothes after a bath, the worshippers start their puja. Before commencing the rituals, purification of the soul and the environment is important. 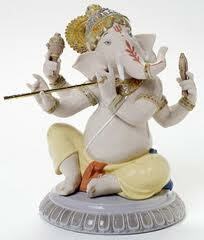 Hindus believe in the importance of Ganesha puja and Ganesh Aarti. Angarika Sankashti is an opportunity not to be missed by the religious Hindus. and bless with good wishes. 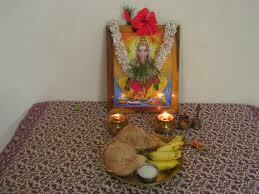 Happy Angarika Chathurthi to all.